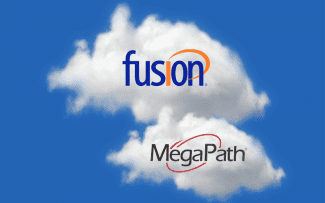 Megapath is set to expand their Hosted PBX portfolio by adding cloud-delivered UC video services. 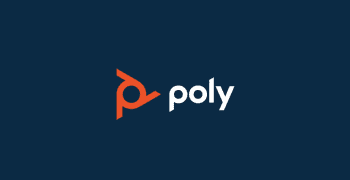 In doing so, the provider of managed data, voice, security, and hosted IT services will team with Polycom to utilize their plug-and-play desktop voice and video solutions. 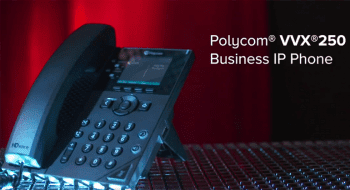 As a result, MegaPath will be able to offer its customers quality and cost efficient cloud based video collaboration through Polycom’s VVX Business Media Phone(s) and VVX Camera. In supporting the VVX platform, MegaPath allows users’ VVX 500 and 600 phones to integrate the VVX Camera, thusly allowing for high resolution video collaboration. Though installation may sound troublesome and complex, the 720p HD VVX camera uses plug-and-play installation; therefore, all users need to do plug the camera into the USB port at the top of the phone. That’s it—no additional software or other devices are necessary. While this saves users money, it also saves time. With quick and easy installation, users can join video conferences on a moment’s notice. Aside from usability and convenience, the VVX 500 and 600 phones offer extensive features such as gesture-based, multi touch capable, capacitive touchscreens and an accessible and advanced user interface. Additionally, they support video features including privacy shutter, adjustable tilt, multiple video screen modes, side-by-side and picture-in-picture (PIP) window modes, and adjustable frame rates. 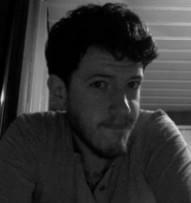 With these, users are fit with a well rounded solution that doesn’t substitute quality with accessibility. As users’ demands for face-to-face collaboration in the workplace grows, more providers are looking to offer similar solutions; however, in utilizing Polycom’s plug-and-play devices, MegaPath is able to offer a more distinguished service. “MegaPath’s support of Polycom VVX Business Media Phones meets the demand with an affordable, superior-quality desktop voice and video solution that exceeds their expectations and can adapt to meet their future business needs,” states John Scarborough, Senior Vice President of Product and Marketing for MegaPath. – Expanding Services: Are Providers Stretching Themselves Too Thin?